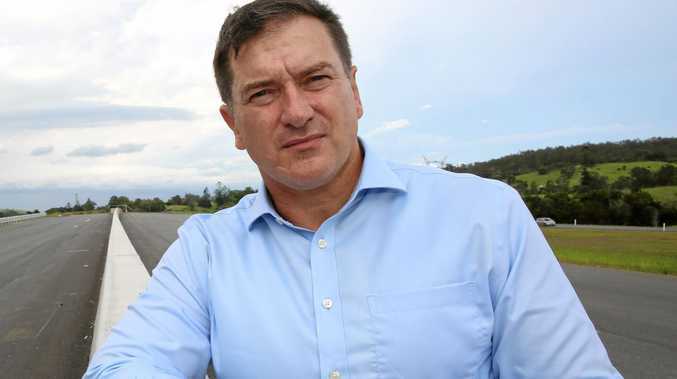 IF THERE is one thing worse than One Nation it is the Greens, according to Gympie's Wide Bay MP Llew O'Brien. Mr O'Brien was talking about the allocation of LNP preferences at the coming federal election. Although yesterday he appeared to endorse Prime Minister Scott Morrison's "no deals” attitude to One Nation, he also agreed with the suggestion that it was the Greens who probably should appear last on the LNP ballot paper, at the election tipped for May. According to reported comments which Mr O'Brien accepted as accurate this week, it is the "left wing extremist” Greens who he says probably should have the last spot on the ballot, whatever happens as far as One Nation is concerned. But he added that preference decisions are usually the responsibility of the party organisation, which usually means campaign headquarters rather than the local party organisation. Mr O'Brien said he was deeply concerned about the Greens' policies on illicit drugs. "I wouldn't rule out putting the Greens last,” he said. "My default position is to put the Greens last because of their economic and drug policies. "They are very pro injecting rooms and drug testing at concerts,” he said. The issue came up in response to One Nation leader Pauline Hanson's refusal to condemn former One Nation member Senator Fraser Anning's blaming of Muslim immigration for the New Zealand massacre.